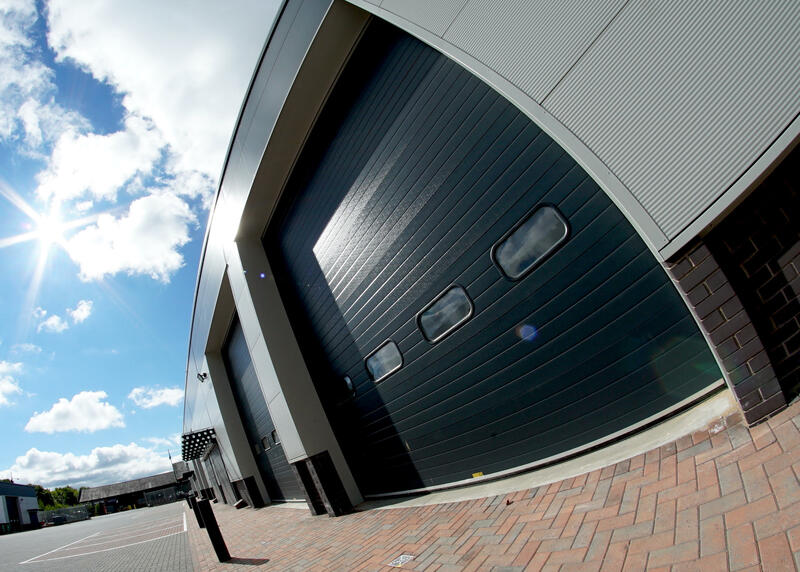 Media Dog's home in Scotland is Units 5 & 6 at the Century Business Park. 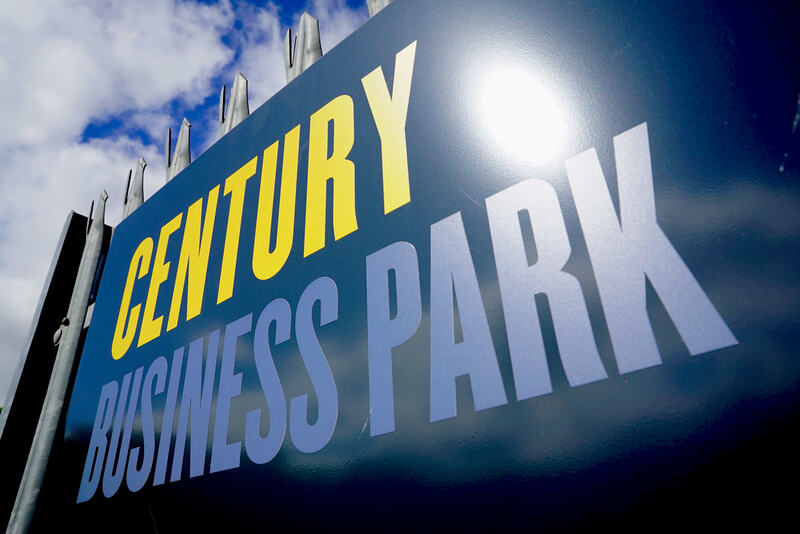 Gates are open from 8am - 6pm Monday - Saturday, any hire being returned out of those hours will need to be pre arranged with a member of Media Dog staff. We are ideally placed to supply cameras, lenses, lighting, sound kit and grip to Glasgow, Edinburgh and the whole of Scotland. Our range of equipment covers broadcast, corporate, commercial, drama and film. Media Dog have been working with some of the biggest UK production companies for 11 years, and we are a full tender supplier to the BBC. As well as supplying Scotland, Media Dog also has offices in Manchester and Birmingham, so we offer a great service across the length of Britain. We hire a wide range of cameras including Arri Alexa XT, Arri Mini, Arri Amira, Sony PMW F5, Sony PMW F55, Sony PXW FS7, Sony FS5, Sony PDW F800, Sony PMW 500, Sony PMW 300, Sony PMW 200, Sony A7s, Canon C300, Canon C100, Canon XA20 Nightvision, Canon XF305, Canon 5D MKIII, Blackmagic Cinema Camera, Minicams, DJI OSMO and GoPro Hero 5. Check out our equipment list or call us to chat through your requirements. 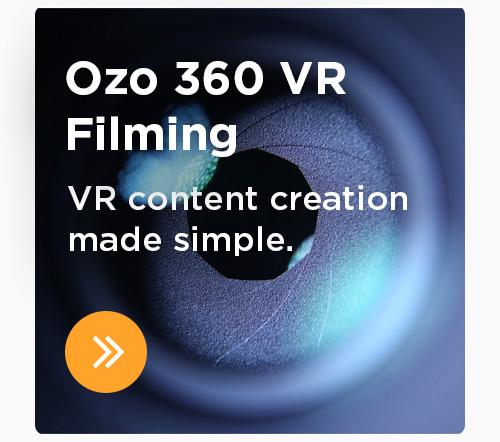 So if you want to know about what camera to choose for your shoot, lighting advice, editing and workflow, or you want to catch up on the very latest 4K cameras, give us a call. We supply the latest HD and 4K broadcast cameras, lighting, sound and grip equipment to national broadcasters, production companies, corporate filmmakers, AV facility companies, photographers and freelancers in Glasgow, Edinburgh, Dundee, Aberdeen, Inverness, Manchester, Salford, Liverpool, Leeds, Sheffield, Yorkshire, East Anglia, Oxford, Nottingham, Birmingham, the Midlands as well as nationwide. With a huge selection of equipment and accessories for hire including cameras, tripods, lenses, lighting, sound, lightweight dollies and tracks, grip, crew and more. Our expert team have the experience and in-depth knowledge to ensure you get the best support for your production and hire needs, as well as offering you unbiased advice and training sessions on the latest equipment and industry trends. 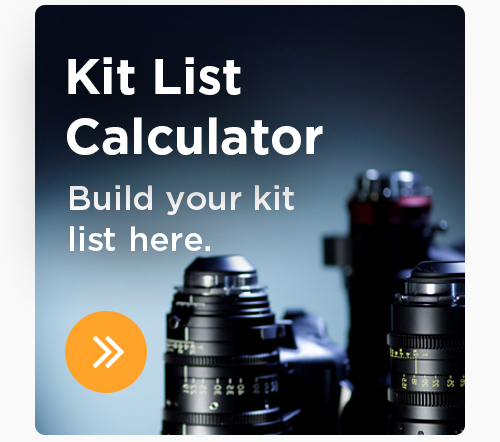 Our lens options range from Cooke S4i, Arri Master Primes, Arri Ultra Primes, Arri Alura, Angenieux zooms, Zeiss Superspeed, Canon K35, Fujinon Cabrio 19-90 4K, Canon CN7 17-120, Canon Cinema CN-E prime lenses, Canon L Series zooms, Canon HJ11, Canon HJ14, Carl Zeiss Cine-Mod primes and more. 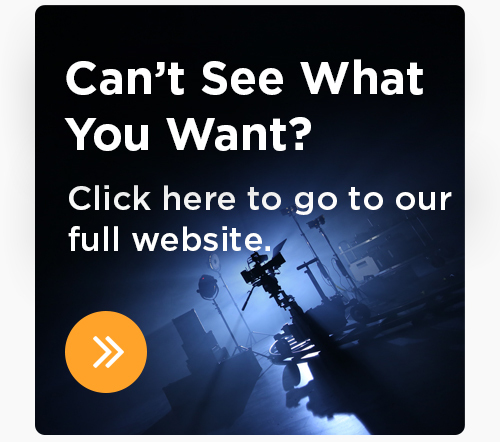 So whatever you need whether it's LED, HMI, tungsten lighting, a haze machine, mini jib with dolly and track, DJI stabilised gimbals or maybe just a radio mic why not give us a call. All of our kit is kept in the best condition, undergoing regular servicing and daily in-house checks to ensure they are ready to use and paying attention to things such as fully charged batteries and cables of sensible lengths, to ensure you get the best from our equipment and that your shoot runs smoothly. Although you can pick up and drop off your hired kit at our Scotland offices or take advantage of our delivery service, we understand that your hours will be varied, so we offer a more flexible approach - just give us a call on 0141 2808 700 or drop us a line at scotland@media-dog.com to discuss your needs and requirements. 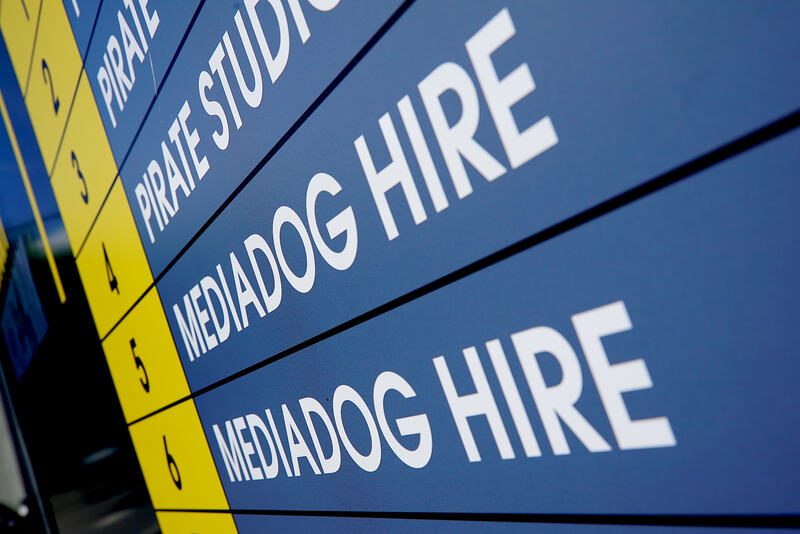 Media Dog Hire - hire without hassle.